Free babysitting while you work out. 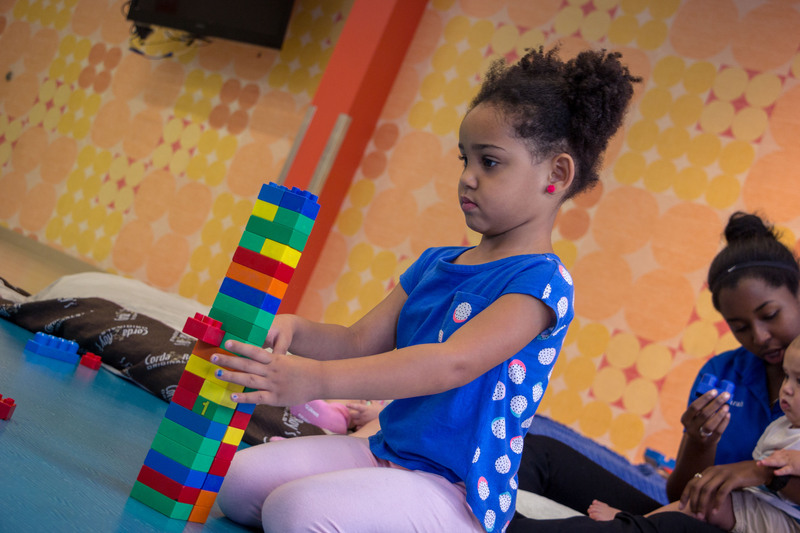 As a busy mom, dad, grandparent or guardian, finding time to go to the gym can be a real challenge. 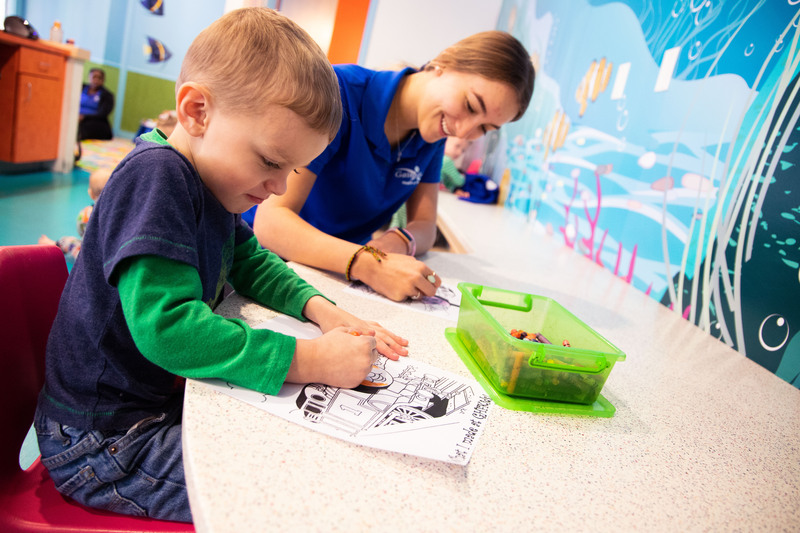 GHF makes it easy with our free Kid's Club program, providing free babysitting as a member benefit while you workout at any of our three fitness centers. Included in every membership, at no extra charge. 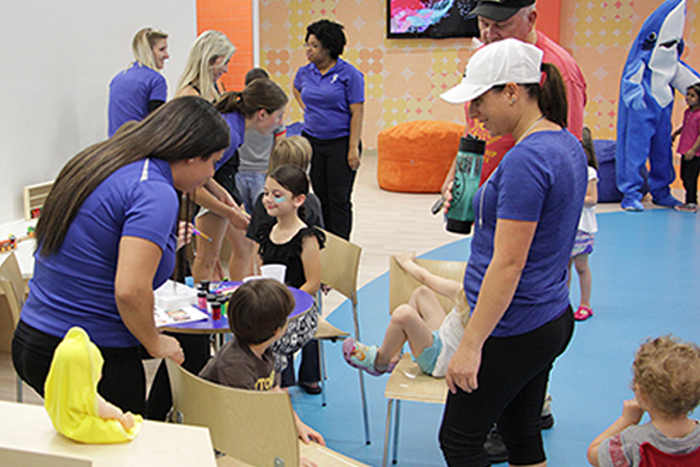 GHF Kid's Club is a fun, active space your kids will look forward to visiting. 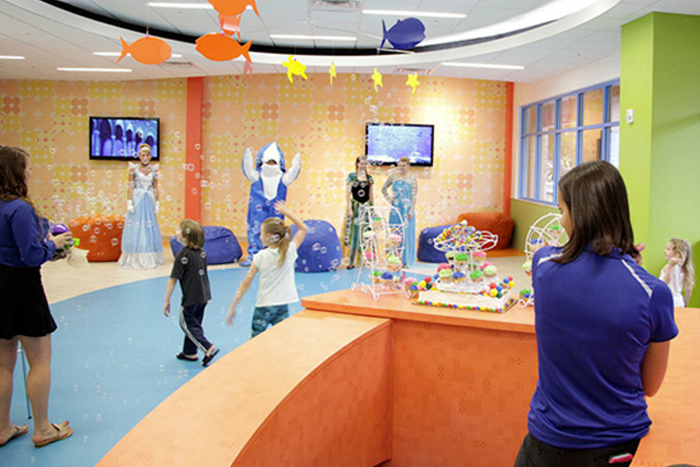 Kid's Club staff are specially trained to provide a caring and educational environment. Every precaution is taken to ensure your children will be safe and well cared for. 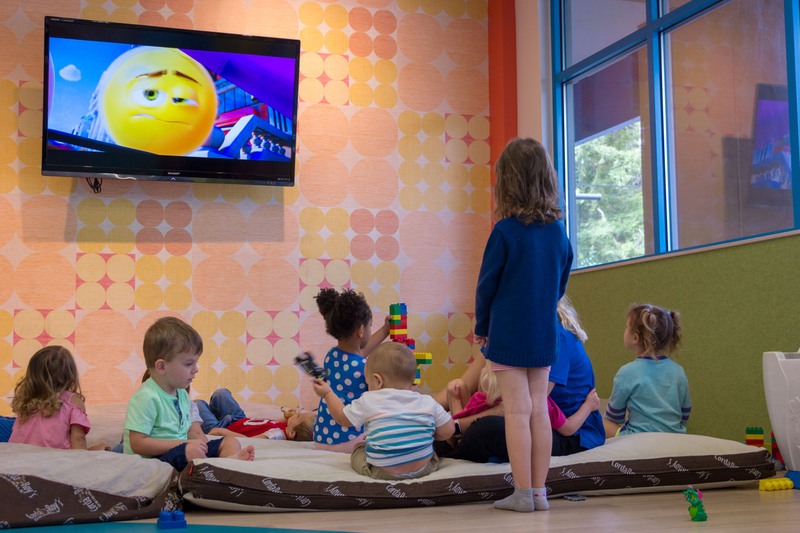 As a GHF member, Kid's Club rules allow your children ages 6-weeks to 12-years-old to enjoy the Kid's Club for up to two hours per day while you take advantage of the other amenities of our world-class fitness facility.